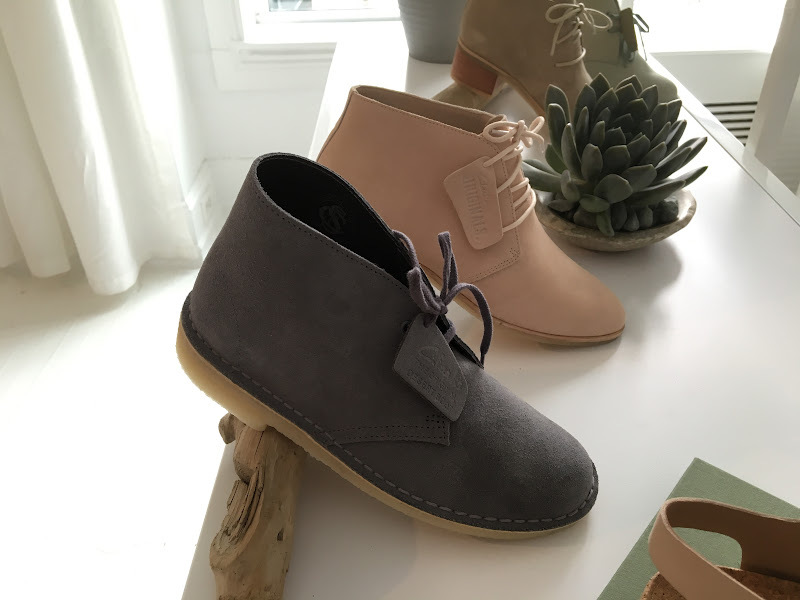 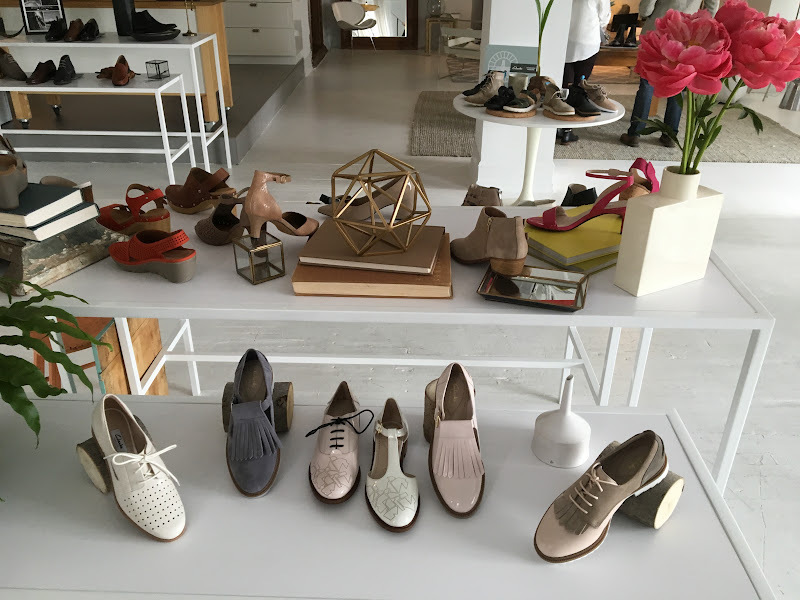 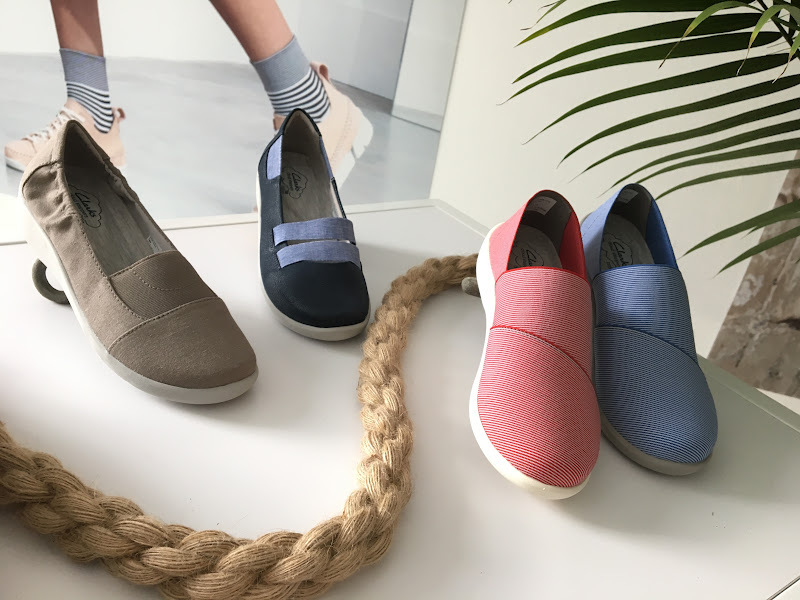 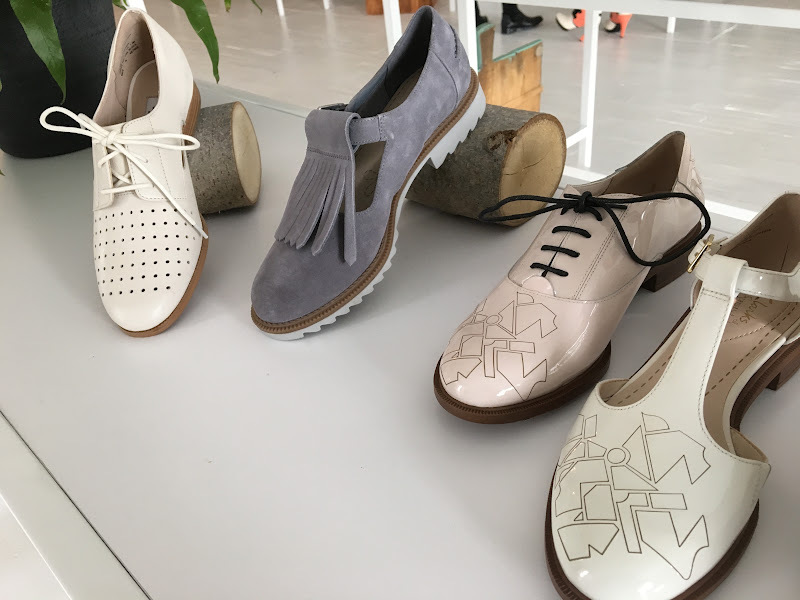 Clarks is a brand that make sure comfort is the priority for their customer. 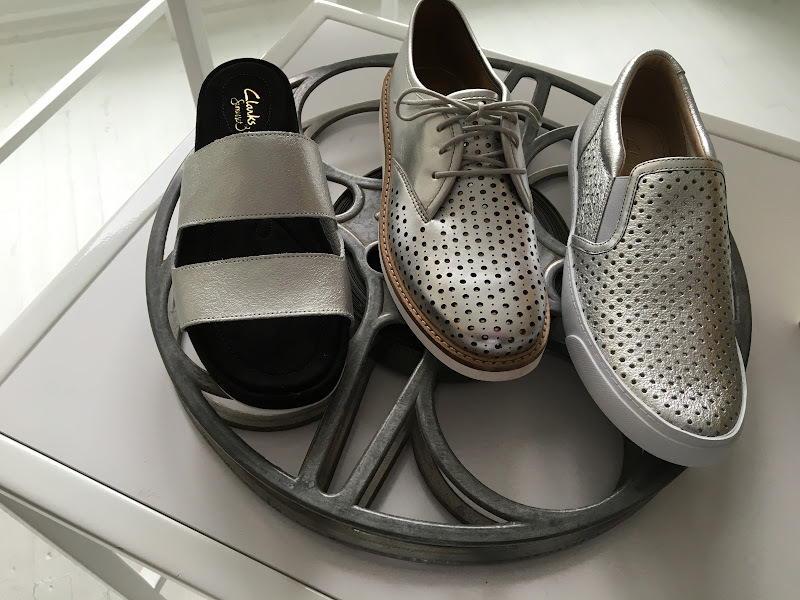 For Spring/Summer '16 is taking on the trendy elements to make it more contemporary. 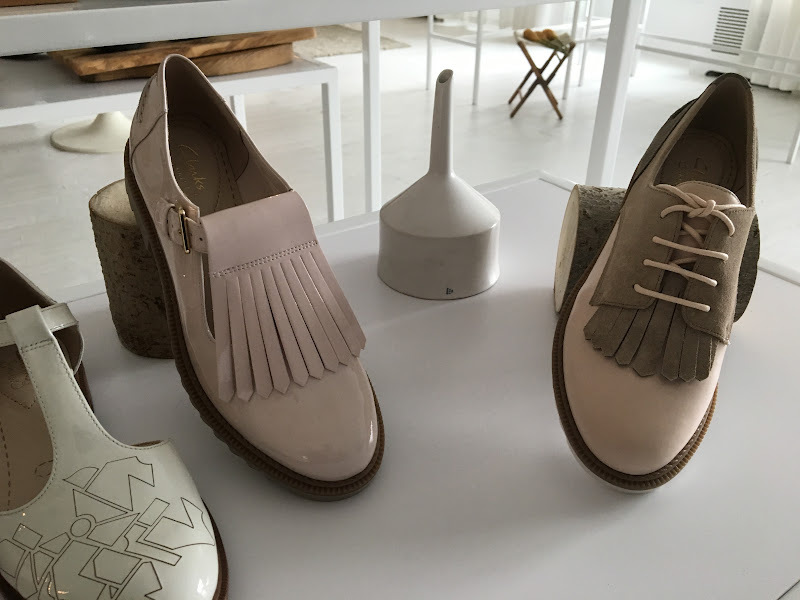 My favorite from the collection were the loafers with charming details of fringe, laser etching and perforation. 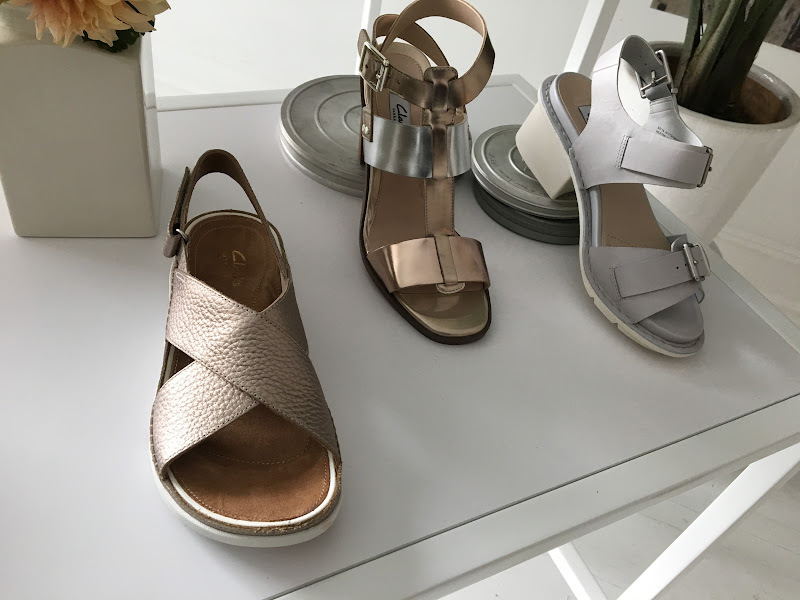 You can expect to see more of those details in their sandals, slide-ons and the ever so popular kittens heels in the color palette of metallics and pastels. 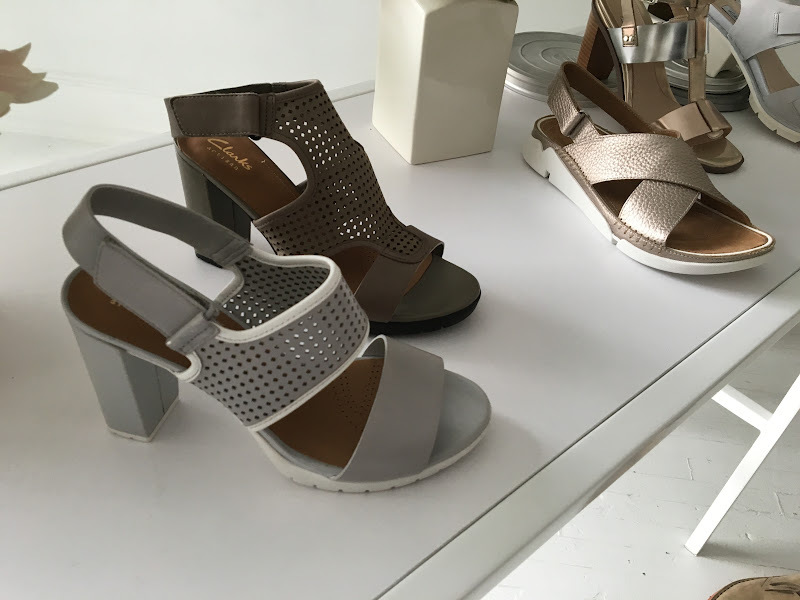 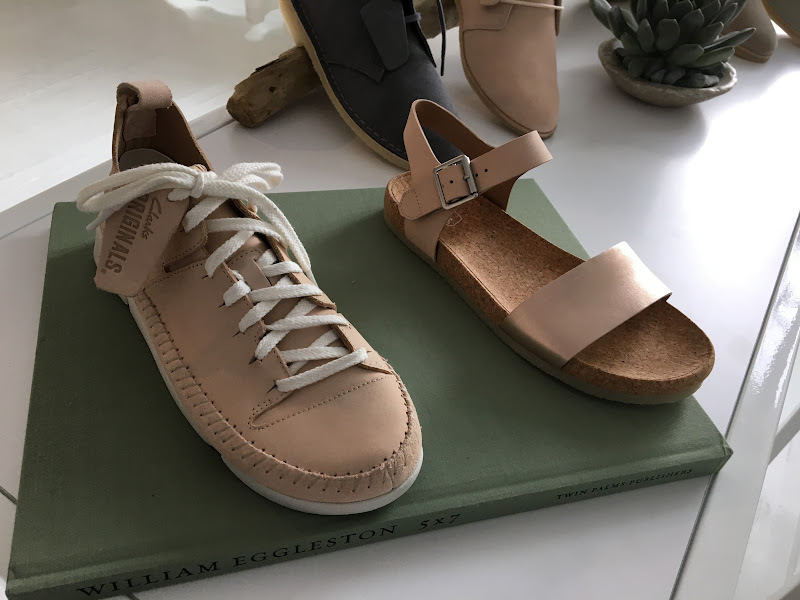 These styles are to hit stores in March.